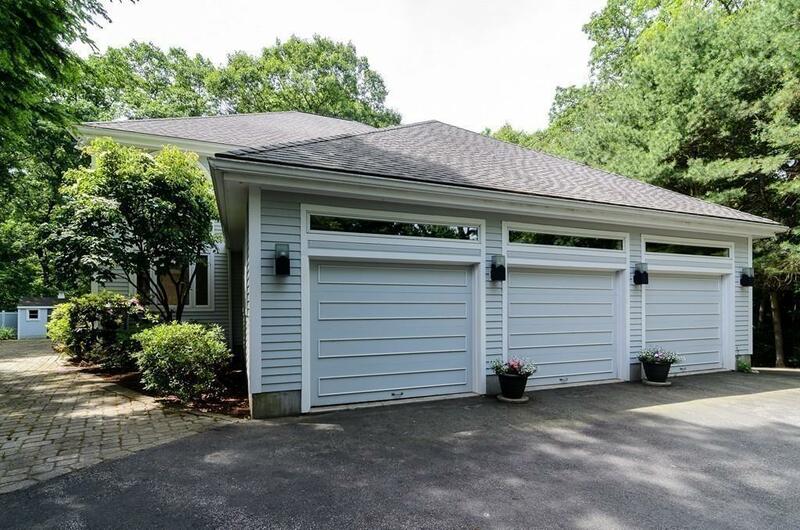 Nature abounds surrounding this proudly maintained custom built Contemporary/Colonial tucked back on a secluded .76 acre lot in convenient Needham location. 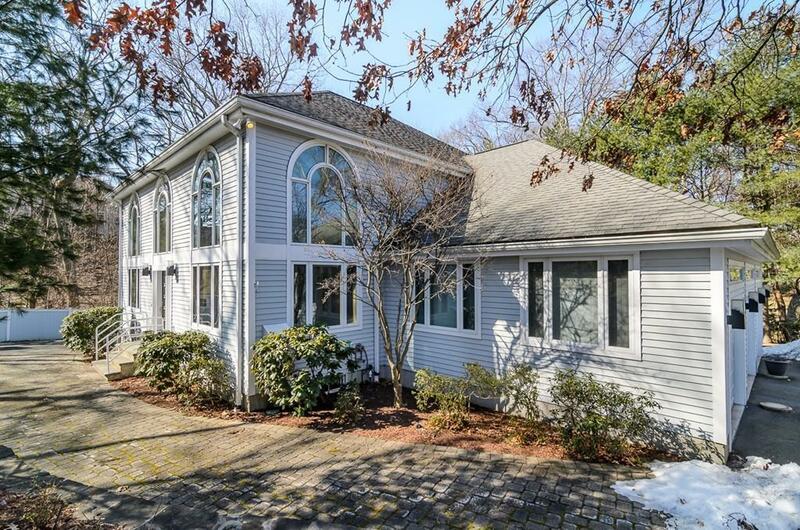 Dramatic entry foyer leads to large, open living room & dining room with two-story ceiling, pristine eat-in kitchen with center island adjacent to large family room & eating area overlooking private yard. Elegant 1st floor master bedroom with walk-in closet & large master bath. 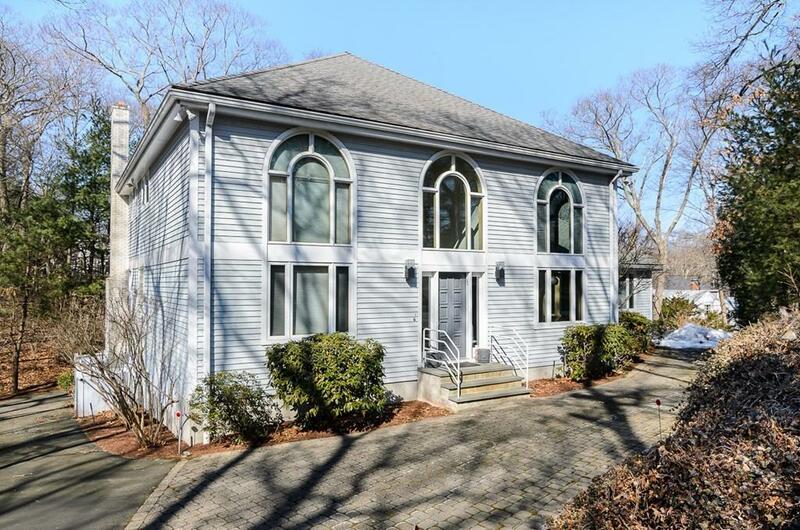 Additional master bedroom option on 2nd floor with full bath & walk-in closet plus two additional generous size bedrooms with full shared bath & large walk-in storage closet & unfinished storage room. Finished walk-out lower level (725 SF) with office/guest room, exercise room, recreation room, full bath & ample unfinished storage space. 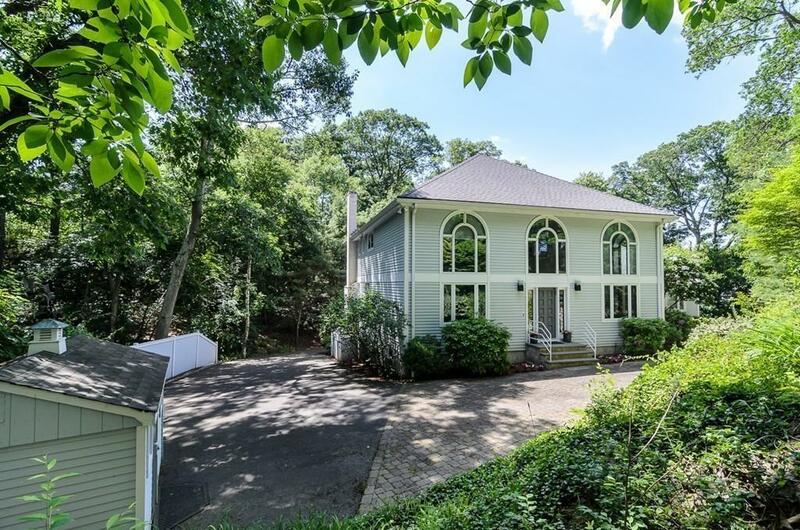 Easy access to schools, I-95, commuter train, shops, restaurants, etc. Disclosures See Listing Agent For Standard "Terms Of Sale" Packet. Exclusions See Listing Agent For List.